Cathy Vaillancourt obtained her M.Sc. and Ph.D. degrees in biomedical sciences from the CHU-Saint Justine, University of Montreal. This was followed by postdoctoral studies at the Douglas Institute’s Research Centre, McGill University in Psychiatry and at the University of Reading (UK) in Neurosciences. Pr. Vaillancourt is a placentologist who has been studying the neuro/endocrine function of human placenta for more than 20 years study. Pr. Vaillancourt research is supported by March of Dimes Foundation (US), The Natural Sciences and Engineering Research Council of Canada (NSERC), and the Canadian Institute of Health Research (CHIR). She is the director of the Center for Interdisciplinary Research on Well-Being, Health, Society and Environment (CINBIOSE), the treasurer of the International Federation of Placenta Association, and on the steering committee of the BioMed research center, the Club de recherche clinique du Québec, and the International Groupe de la francophonie Placentaire. Andrée-Anne Hudon Thibeault obtained her BSc degree in agronomy (specilization in animal sciences) in 2010 at Université Laval. She then pursued her graduate studies under professor Cathy Vaillancourt’s supervision and professor J Thomas Sanderson’s co-supervision (direct passage from MSc in experimental health sciences to biology PhD). Her PhD project aims to determine if and how serotonin, a neurotransmitter involved in depression, and antidepressant treatment, affect estrogen synthesis and the regulation of the key enzyme in estrogen synthesis, CYP19, in the human placenta. Disruption of this enzyme could be associated with altered pregnancy outcome and fetal growth/development. She uses villous trophoblast primary culture as well as a co-culture model of feto-placental steroidogenesis that we have developed in the laboratory. 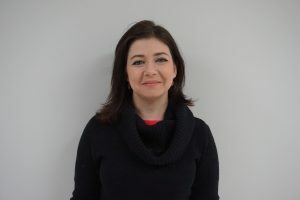 With this project, she aims to contribute to the decision-making process to treat or not depression during pregnancy, as well as choosing the type of drug and understanding the side-effects of antidepressants. Josianne Bienvenue-Pariseault obtained her bachelor’s degree in biological science at the University of Montreal in 2013. 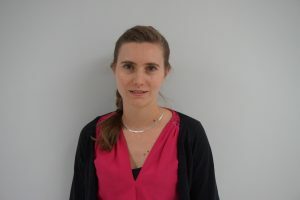 She first came in the lab of professor Cathy Vaillancourt in 2011 as an Apprentis en biosciences. 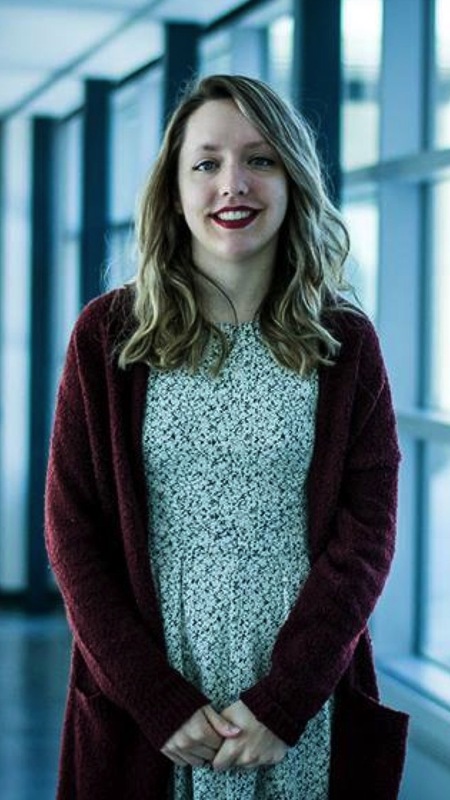 During her undergraduate studies, she did two summer internships with NSERC scholarships (2014 and 2015). She started her master program in experimental health sciences in May 2016. 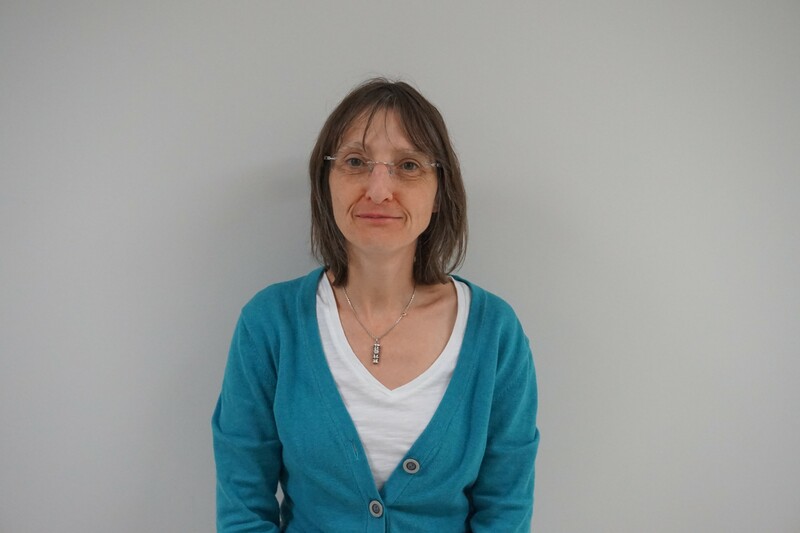 The research project of Josianne aims to characterize the cellular mechanism involved in endoplasmic reticulum stress induced by hypoxia-reoxygenation in placental cells. She is a great cinephile who also enjoys yoga. Fatma obtained her Bachelor’s degree in General Biology in December 2016 from the Université de Sherbrooke, where she also did a microprogramme in biological sciences in the form of an internship until April 2017. She began her master’s degree in experimental sciences of health in the Vaillancourt laboratory during the summer of 2017. The purpose of her research project is to determine the effect of melatonin on oxidative stress and mitochondrial activity in a model of placental cancer cells, BeWo cells. In addition to her passion for biology, Fatma has always been interested in the application of basic research on the clinical level, which motivated her to enroll, in parallel with her master’s degree, a certificate in ‘development of the drug ‘at Laval University. Despite being born in Canada, this student prefers by far the warmth of Tunisia, her home country, cold Quebec and keeps talking about the sun and the beautiful Tunisian beaches she would like us to discover! 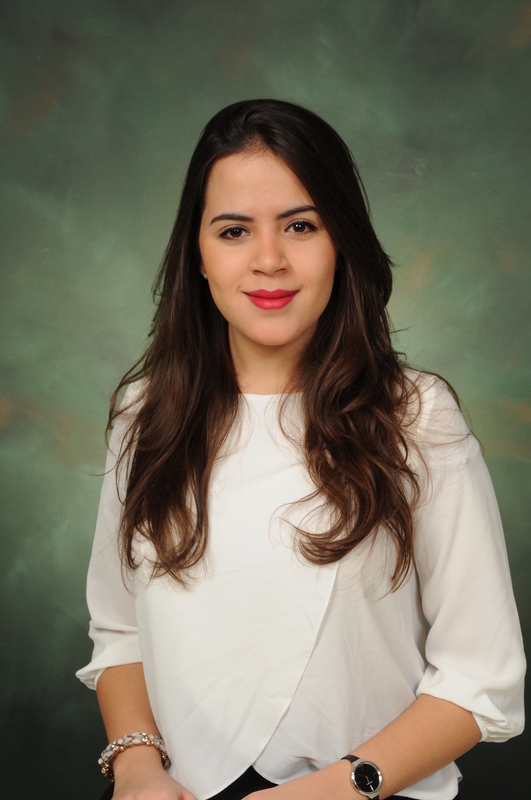 graduated from University of São Paulo (Brazil) in 2009 as a registered nurse and in 2011 as midwife. She received her Ph.D in sciences from University of São Paulo and INRS- Armand Frappier Institute. She has experience in pregnancy and fetal complications as well as on melatonin and neuro-immuno-endodrinology. Her research project focuses on the protective effect of melatonin in placental endoplasmic-reticulum stress and mitochondrial dysfunctions in a preeclampsia model. Eugênia enjoys socializing with friends, travelling, doing pilates and yoga, and relax with a good glass of wine. 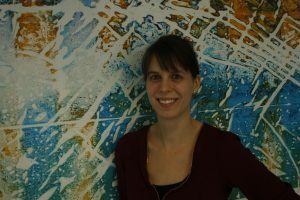 Hélène is a Doctoral student in the Vaillancourt and Sanderson Laboratories. She is studying effect of selective serotonin-reuptake inhibitors (SSRIs), a class of antidepressants on trophoblast development: proliferation, syncytialization and hormonal differentiation of the villous cytotrophoblast, and migration, invasion of extravillous trophoblast. 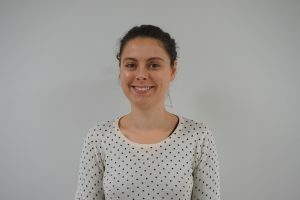 Hélène has completed her MSc (THERV program toxicologie humaine, évaluation des risques et vigilance: human toxicology, risk assessment and vigilance) and she completed her pharmacy studies in 2012 in France. In her spare time, Hélène is always busy between theater, cooking, hiking, sewing…. Multitasks, like in the lab! 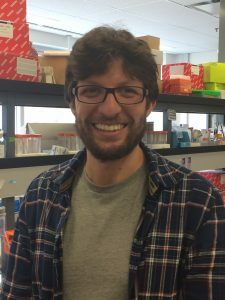 Lucas is a biomedical scientist with master’s degree in Health Sciences, obtained at UFCSPA University in his homeland, Brazil. He has consecrated his efforts on the comprehension of the pharmacotoxicology, analysing the effects of phytoestrogens and air pollution on animal models. 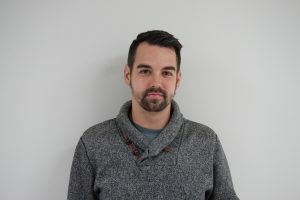 Between 2011 and 2013 Lucas was a research analyst of new products at Contatti Inc.. As a PhD student at Professor Vaillancourt’s lab since 2013, he has been working to understand the effects of melatonin on placenta and consequently on materno-fetal health during the pregnancy. 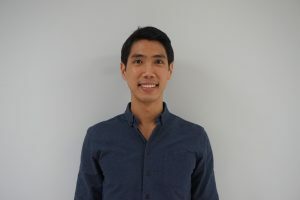 The main focus of his research is on the modulation of autophagy, inflammation and cell death of placental villous trophoblasts exposed to challenging hypoxia-reoxygenation and effect of melatonin treatment. In his spare time Lucas plays capoeira and hangs out with his young family. Philippe received his bachelor degree in biochemistry from Université du Québec à Montréal (UQÀM) in 2013. Currently, master student in Vaillancourt lab, he studying the effect of melatonin in reticulum endoplasmic stress induced by hypoxia-reoxygenation in BeWo cell. In his spare time, this Franco/Chinese/Tahitian student enjoys traveling around the world looking for new cultural acquisition, while sharing the spirit of his native island.